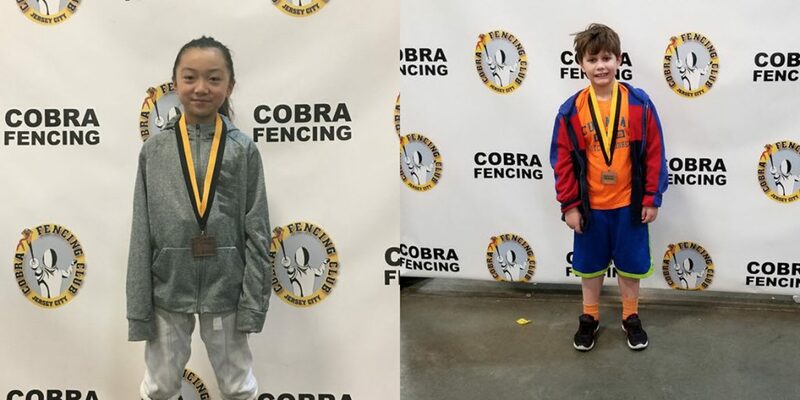 Where is the next generation of Saber Fencing Masters coming from? Bergen FC! Sophia Lee, 11-year-old won 8th place in Y-12 Women’s Saber. Andrei Makarovskiy, 8-year-old won 7th Place in Y-8 Men’s Saber. This was his first tournament. Way to go! Huge Congratulations! 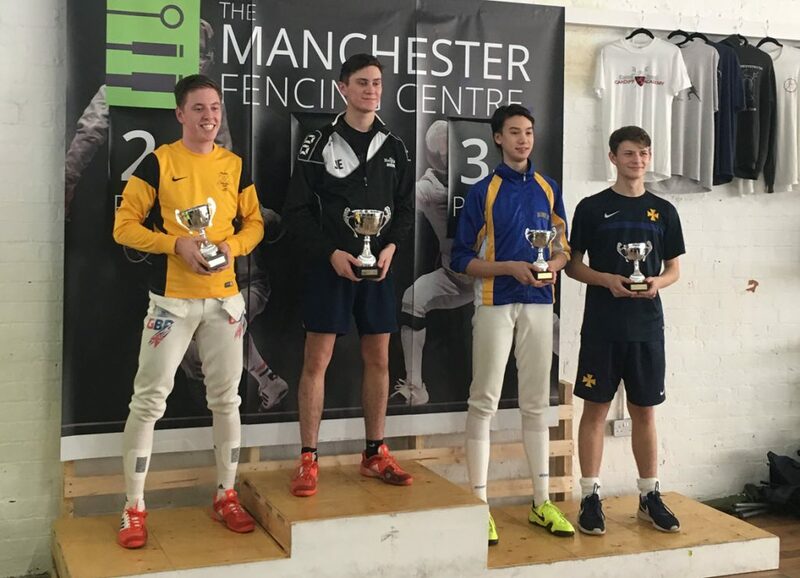 Great teamwork between Coach Andreyev and 16 year old Julian Richards II who gets a first-time British Junior podium finish! 18 November 2017. 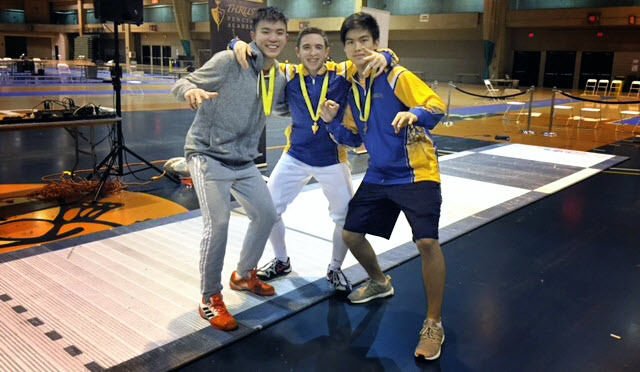 Congratulations to the finalists from last weekend’s Thrust Fall ROC – Div 1A MS event: David DeScherer 1st place, Junming Ren 2nd place, Zachary Chan 6th Place. Div II MS event: Minwook Kim 8th place. Great job!